But my desire to write about my passions never waned. So I’m back with a new-found commitment to myself – to write authentically and often about whatever I want. By staying committed, I hope to fulfill my mission which is to empower you to embrace your style-one outfit, one dish, one trip at a time with me – Sizable Chic. I will share tips on how to elevate your look, shop your closet, find luxe looks for less, easy recipes, best places to eat, happenings around town, the best places to travel and so much more. You can connect with me on Twitter, Facebook, Instagram, Pinterest and Bloglovin. Of course subscribe to stay in touch with the latest Sizable Chic happenings. 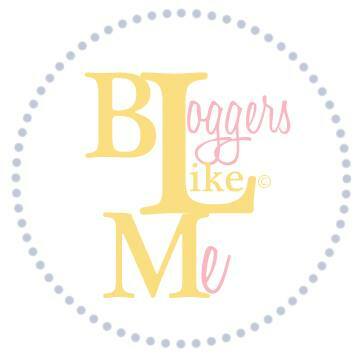 Love your blog :)~!! Thanks for visiting mine!! You are welcome and thanks so much. Thanks for the follow too!